The customers come first and foremost for the Bak Kut Teh, and hail from all over Singapore as well as the regional countries (Malaysia, Indonesia, Thailand, Hong Kong, etc.). The multitude of celebrity photographs that fill the walls of the eatery and the crowds that throng the restaurant during its opening hours are proof of Founder Rou Gu Cha’s appeal and the authenticity of the food served. The secret to the quality of Founder’s Bak Kut Teh is in the insistence of its founder, in using only the freshest meaty pork ribs, simmered in a specially formulated broth of herbs and spices. 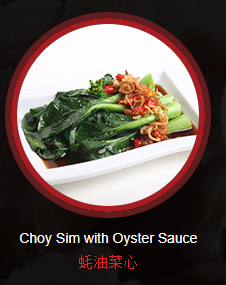 In fact, Founder’s broth is created using a recipe created by Mr. Chua himself and perfected over many years of serving the wonderfully peppery dish. Hence, the naming of the business as “Founder Rou Gu Cha”. Ordered the Founder Bak Kut Teh choice. Bak Kut Teh was quite tough. Also the rice was hard . They were out of bean curd and fried tofu surprising , consider was only 630pm. 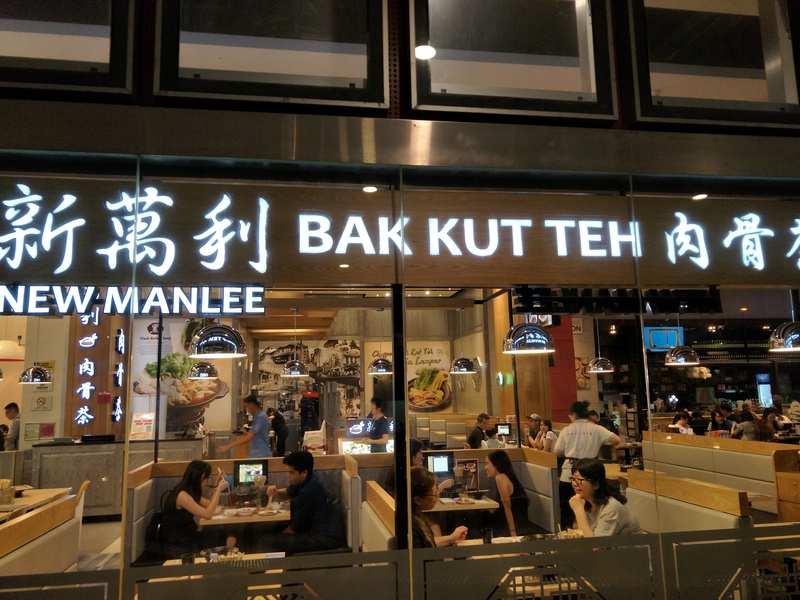 they only have 1 size of bak kut teh. Too bad they don’t have a larger size also. So if you want more than the standard size, which is not that big, you must order double! So, your cost for this will be then 14.00 – 20 , just for the ribs. When I asked the mgr, he said all places in Singapore are like this This is not true, plenty places on Balestier have different sizes. Perhaps he didnt know. Also the soup was extremely peppery. On the positive side, staff friendly. 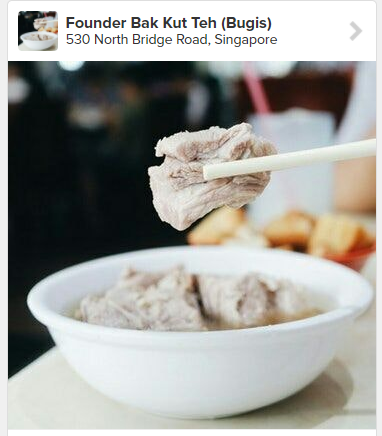 This concludes this post by David Papkin about Founder Bak Kut Teh at Bugis, Singapore.